Orozco, who said he's not interested in a fling, attended a SXSW party last weekend hosted by Austin-based dating app Bumble. Most of the Austin locals there said they typically shun all dating apps when thousands of people flood into the city for the weeks-long festival. 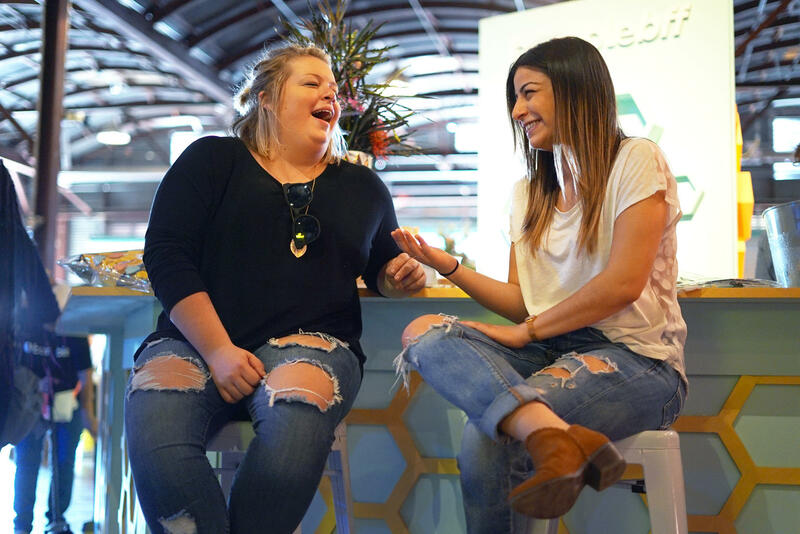 Jill Dretzka (left) and Vanessa Naccara at the Bumble Empowering Connections event last weekend. Jill Dretzka, 29, said the SXSW blackout of dating apps fell under a general rule she has: Avoid matching with out-of-towners. 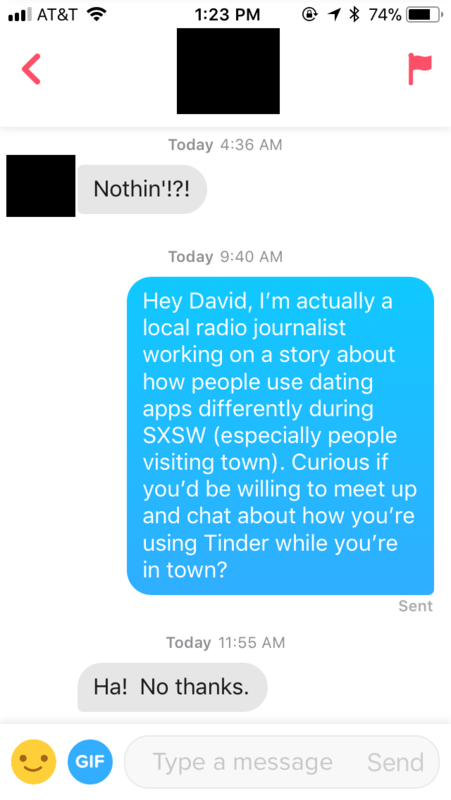 Dretzka and others said they’re less interested in online dating during SXSW. It’s often hard to discern a visitor from a local. You may not know whether you’re getting fling or a long-term match. Data from Bumble supports this anecdotal disinterest. 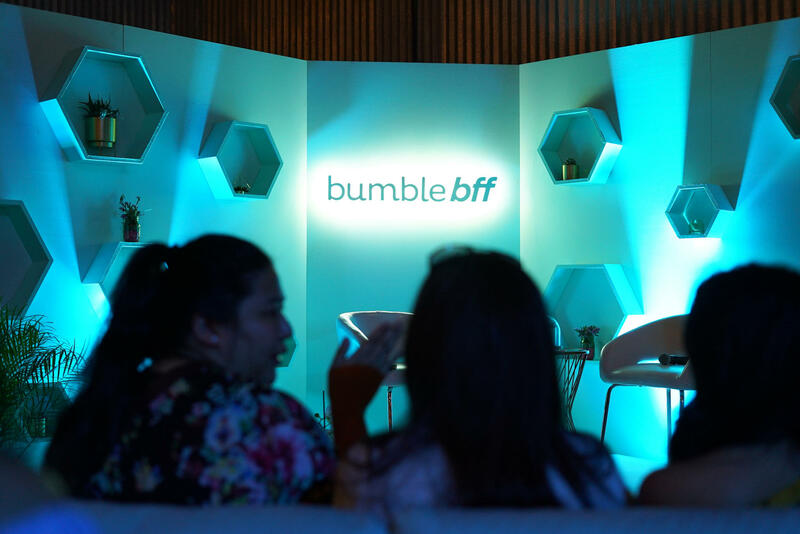 According to the company, the number of people in Austin using Bumble Bizz, the company’s professional networking platform, increased by 120 percent last weekend, the first weekend of SXSW. But it’s dating platform, Bumble Date, saw only an increase of 6 percent during the same time. The number of people using Bumble BFF, where you can match with potential friends, rose 38 percent. Justin Sanchez, 29, is a copywriter in Chicago. I matched with him on the dating app Tinder. (I wanted to meet some of these dating out-of-towners, so I swiped – for work.) In his profile, he’d written, “In town from Chicago!” Others did the same – changing their profiles to make it clear they were just passing through Austin for the festival. Sanchez said doing so sets expectations. “You’re like, ‘OK, cool, this is a two-day weekend person I’m going to hang out with. Let’s see how this goes,’” he said. 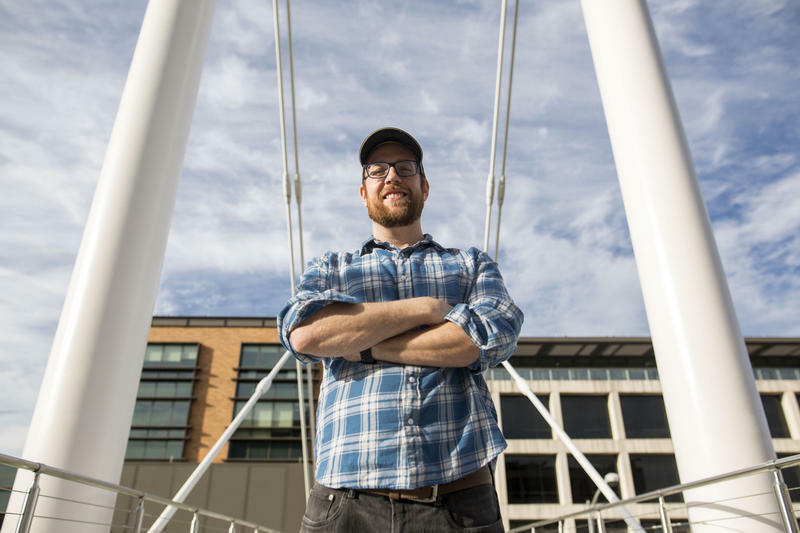 He talked to a few people on Tinder in Austin, but he said their schedules never synced up. When traveling and swiping, his intentions are neither solely romantic nor solely friendly; he keeps an open mind. “I think with dating and just meeting people in general you just should be playing it by ear,” he said. But Sanchez said he gets why locals might stay off their dating apps during the festival. If there’s one thing Austinites are good at during SXSW, it’s getting things for free. And, sometimes, dating apps can facilitate those exchanges, like Tinder did for a friend of mine, Allie Diamond, when she was living in Austin during SXSW 2015. In a few months, she was moving to California for a PhD program at the University of California, Berkeley. So, she figured she’d use Tinder to meet people in Austin from Northern California ahead of her move. She matched with a guy from San Francisco who we’ll call Nick. He worked for Spotify and offered to get us into the Spotify House where a couple bands were playing. When she went to California a couple weeks later to hunt for housing, she messaged Nick and he asked her out to dinner. Apparently, Nick already felt very comfortable around her – too comfortable for her liking. 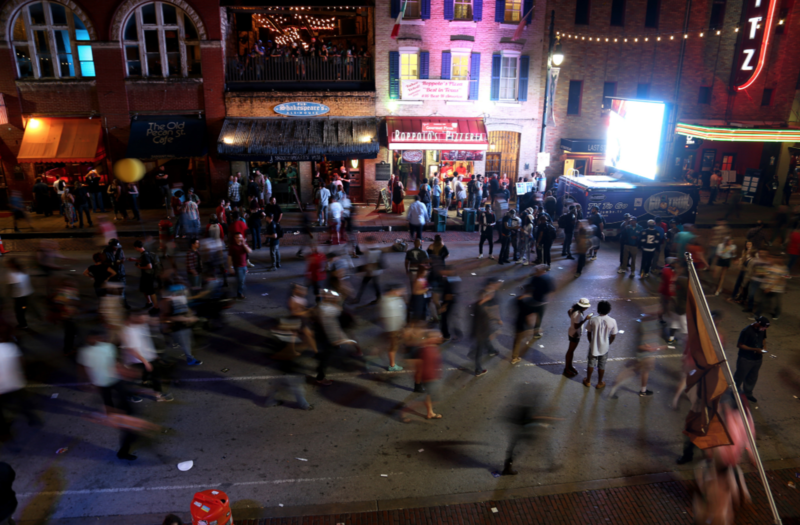 During SXSW, there had been sunshine, alcohol and good music. 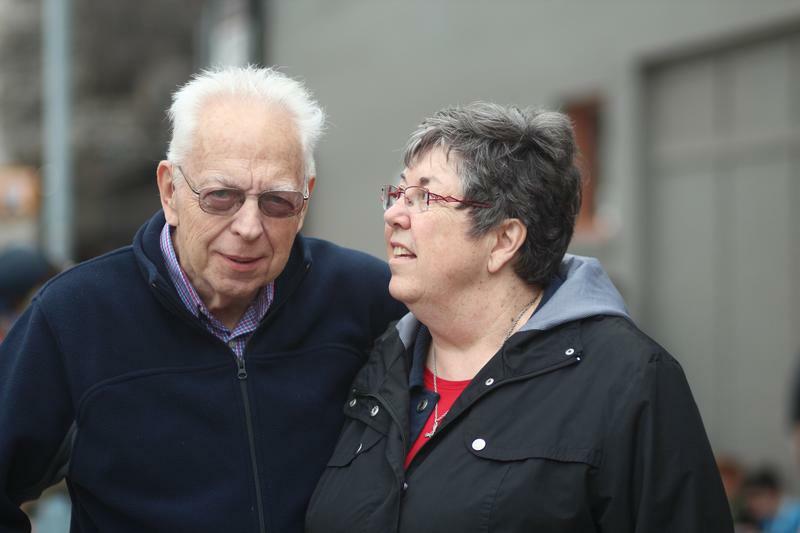 Plus, they’d both met outside of their daily responsibilities – he’d been traveling and she’d taken the day off work to hang out. While the relationship with Nick didn’t work out, Allie did, eventually, find success on Tinder. “I am getting married to someone, to the most amazing human I’ve ever met."